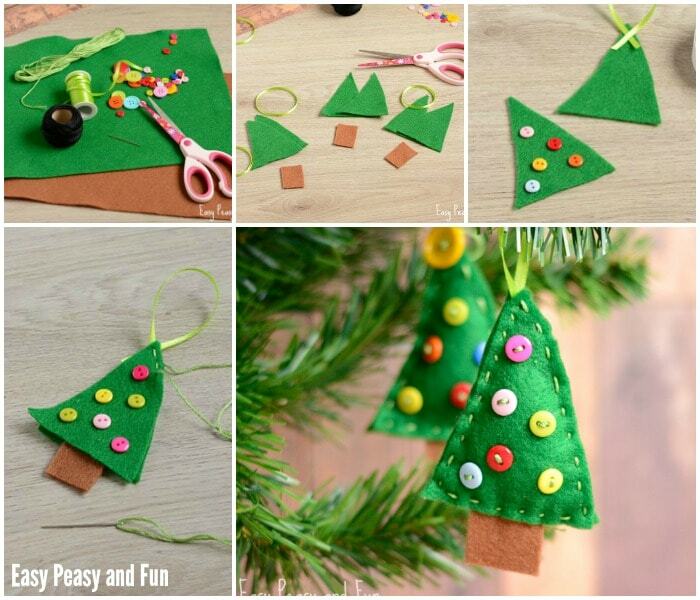 Getting excited about decorating your Christmas tree? 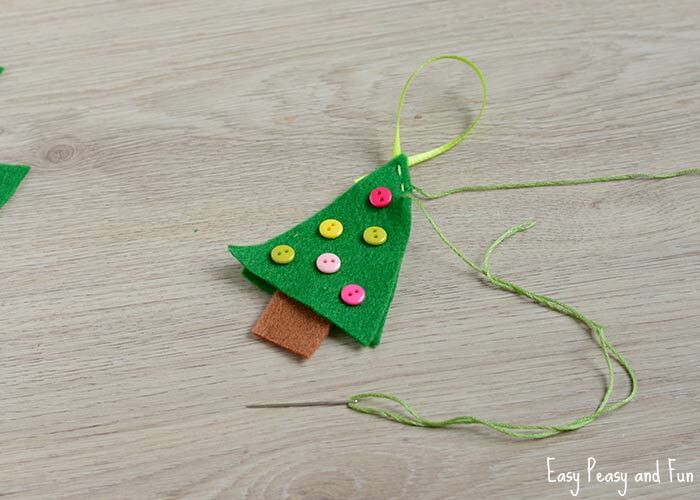 DIY ornaments you say? 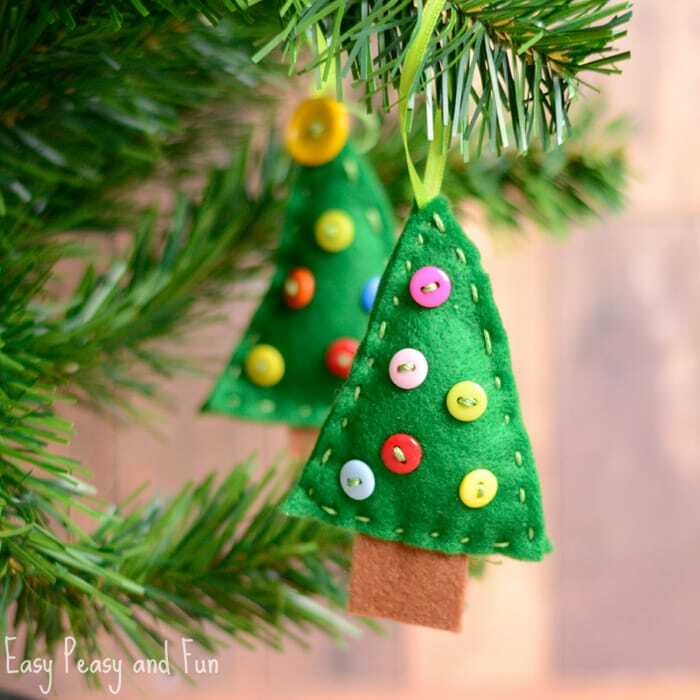 Well, today we are sharing this felt Christmas tree ornament tutorial that is perfect for kids to make, especially if they want to learn sewing. 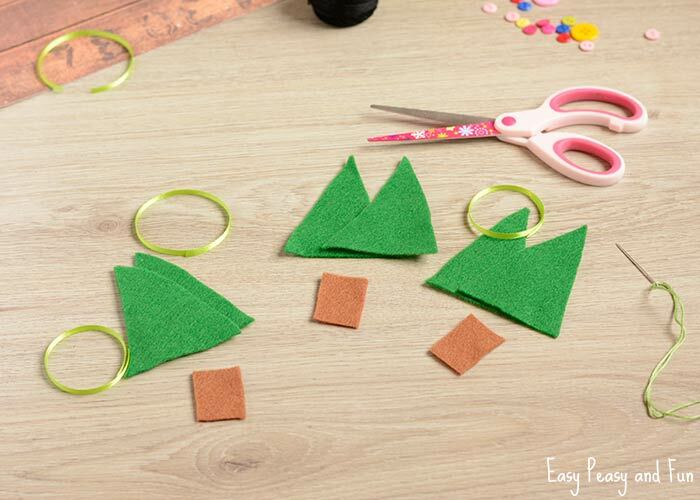 Cut small triangles out of green felt. 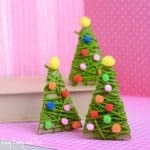 You will need 2 for 1 ornament. Cut a small rectangle out of brown felt. 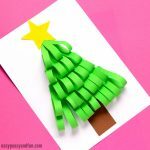 Cut ribbon for hanging. Sew the ribbon to the triangle. Now place the green triangle with buttons on top of the other one. Place the brown rectangle between the triangles (securing it with a dab of felt glue). 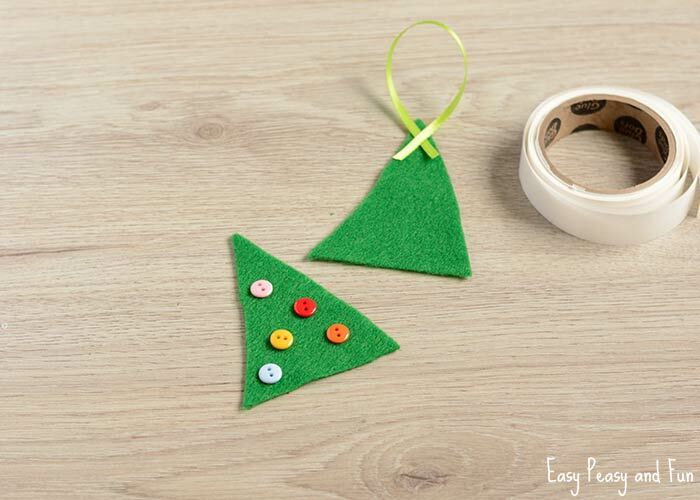 Start sewing around the edges, all way around the green triangles. 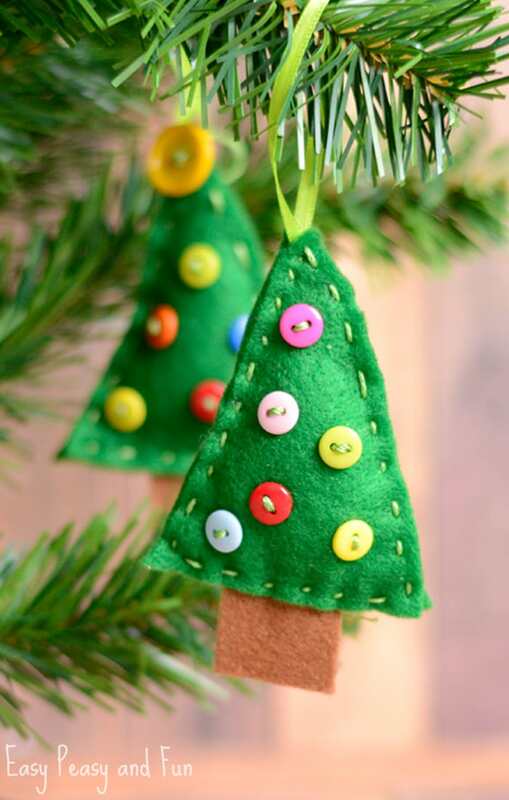 When you are half way done, add some stuffing into the ornament for it to get a nice full shape. Continue sewing until you are all the way around. Tie a know. 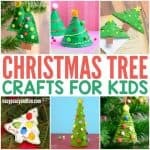 Need more ideas for Christmas ornaments for kids to make? 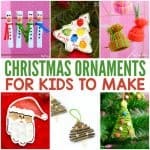 Check our wonderful list of ideas for kid made ornaments. 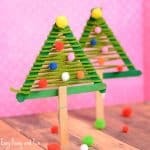 <- you will find ideas for all family members here. 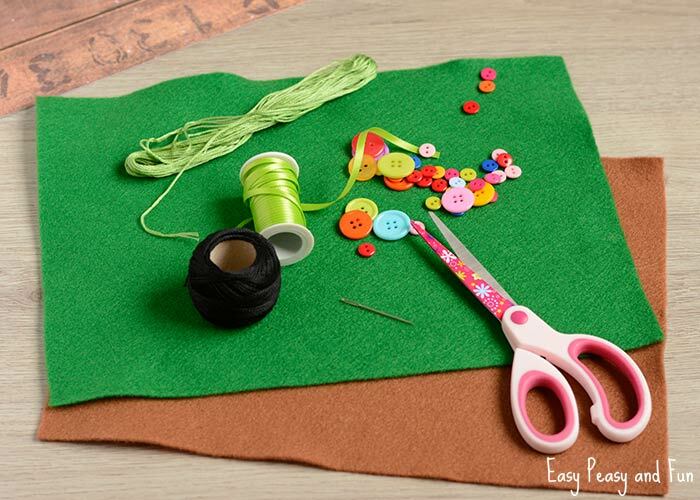 We also have a fun tutorial for making a felt sea horse.